Top-up with €20+ to get extra talk time! We offer cheap calls to Morocco! Calls to Morocco have never been cheaper! 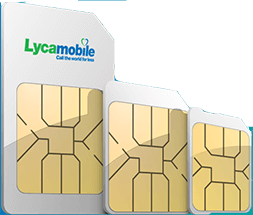 Here at Lycamobile we offer our customers the cheapest possible rates, no matter which destination they're calling. Customers should activate LYCA SMART International Offer to be eligible to get the below special rates. LYCA SMART Offer is available in two versions: monthly (30 days) or weekly (7 days). 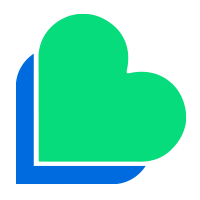 Customers can activate LYCA SMART MONTHLY at only 1€/month (texting SMART to 3535 ), or they can activate LYCA SMART WEEKLY at only 0,25€/week (texting S7 to 3535). LYCA SMART will be automatically renewed, but customers can cancel the auto-renewal by dialling *190# before the expiry date and following the instructions. Customer who did not opt-in will be charged at Standard Rates.